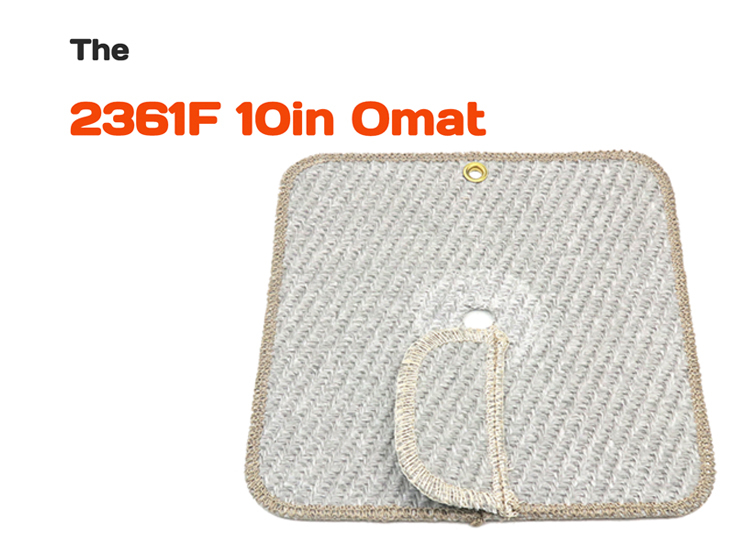 The Omat Plumbers Soldering Mat is a patented heat shield to prevent the risk of fire and damage to walls and cabinets surrounding soldered joints. 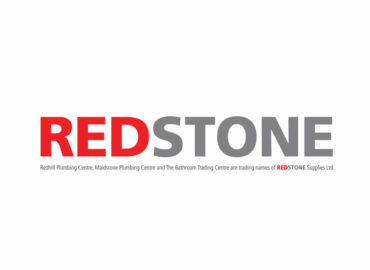 It is a must have for professional plumbers, heating and gas engineers. 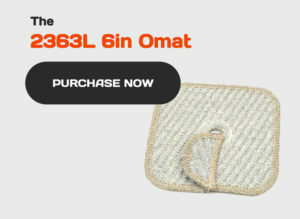 The Omat wraps around the pipe unlike a conventional plumbers soldering mat. It offers complete protection to the surrounding surfaces. 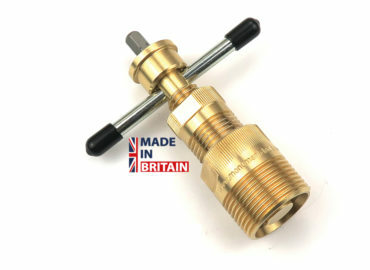 The unique patented shape with an overlap gives a secure fit for both 15mm and 22mm copper pipe. 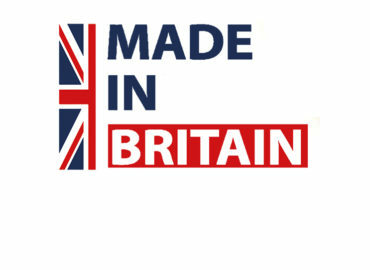 The Omat is Made In Britain and high durable. It is stitched around the outside and along the flap with flame proof cotton. 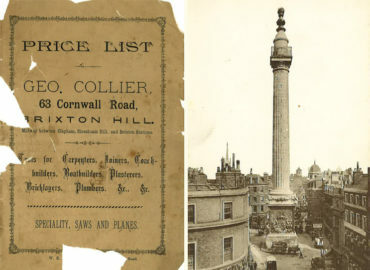 It is manufactured from the same material as the Monument plumbers soldering mat 2350X. 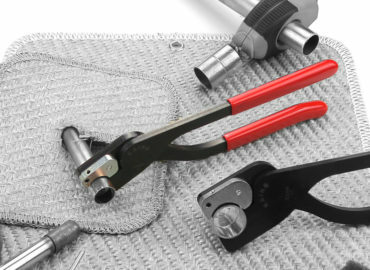 The unique patented design fits neatly around 15mm and 22mm copper pipe to ensure maximum protection when heat is dissipated from the soldered joint. 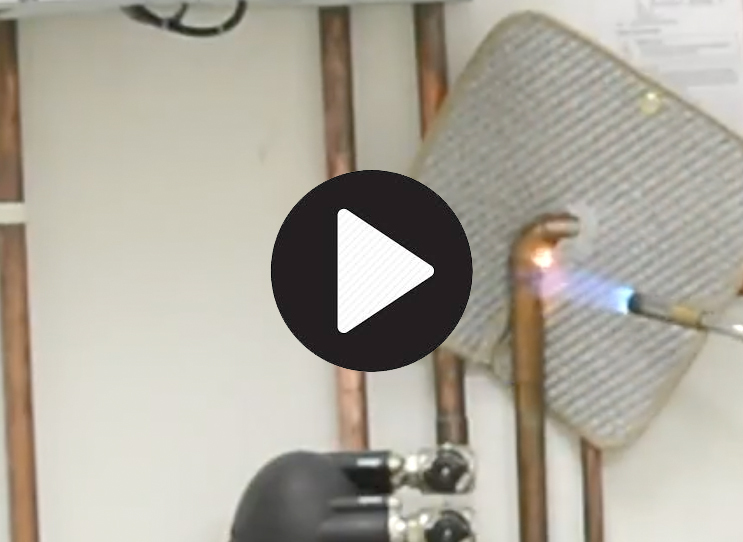 The Omat plumbers soldering mat was designed by kitchen fitter Dean Thomas. Dean whilst fitting kitchens found too many scorch marks from soldering in the back of the cabinets. 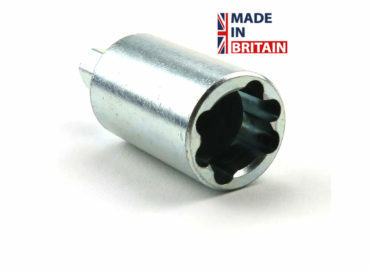 His design with the patented flap and overlap, ensures when soldering, that there is a tight and secure fit around the joint reducing the risk of of scorch marks. 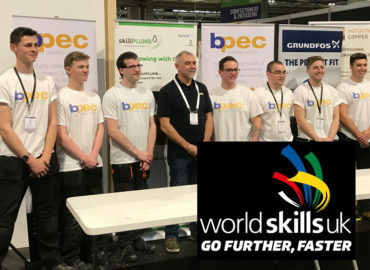 Read more on Dean’s Omat website. 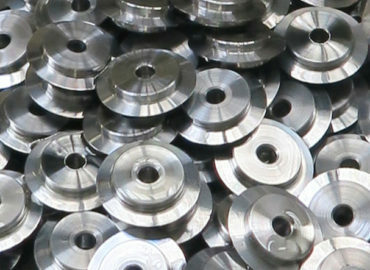 The range of Omats includes the 6in x 6in product code 2363L and the 10in x10in product code 2361F. Also available is the original 12in x 12in original Omat. These three versions are designed from material for use with propane and butane gas. The 6in. and 10in. 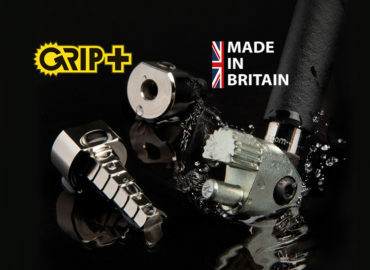 versions are also available as Instinct and HPS branded products and can be seen in their catalogue. 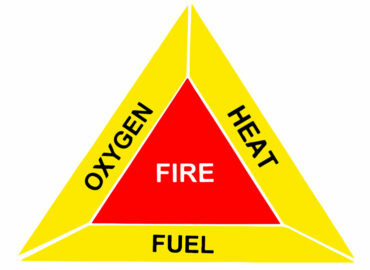 There is additionally a 12in x 12in version for use with MAP//Pro gas product code 2359Y. 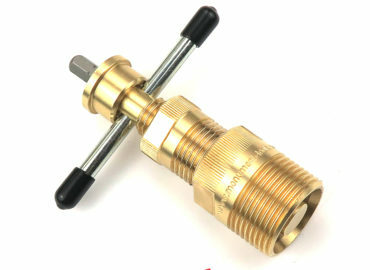 The Omat is available from many independent plumbers merchants. 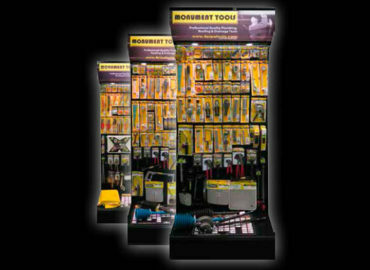 It is part of the 1m professional range of Monument professional plumbing tools which can be seen in the Merchandising Solutions Catalogue. 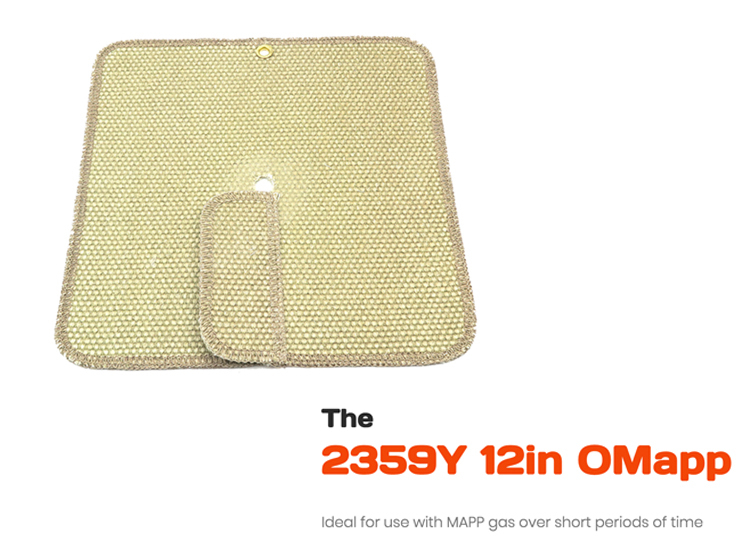 The Omat plumbers soldering mat is also available from selected merchant and retail outlets. 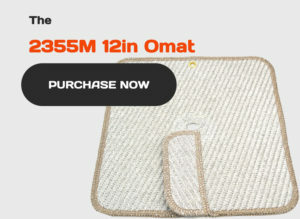 If you have not seen or tried the Omat and its is not available locally to you – get one here. 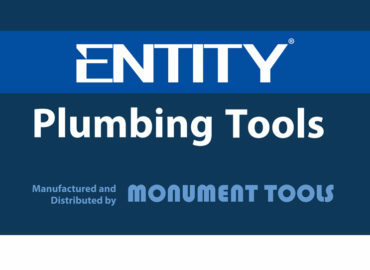 Monument Tools designs, manufactures and markets professional tools for plumbing, roofing and drainage. 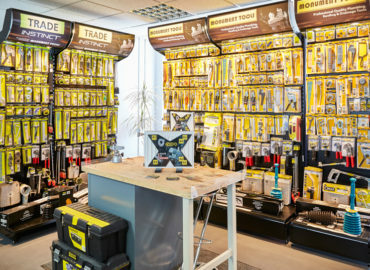 It is committed to bringing to market, as it always done, new and different products which make tradesmen’s jobs quicker and easier. 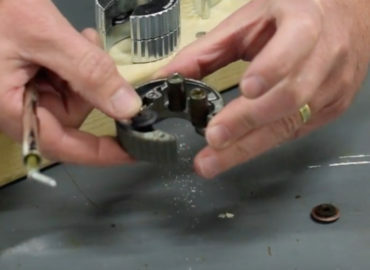 Do you have an idea for a new product ? 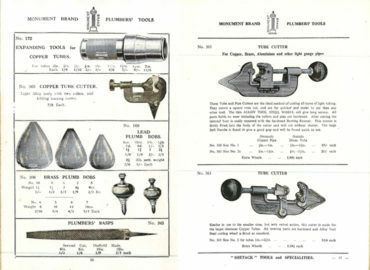 If, so get read further on our Inventors Den page; maybe you too can get your product idea to market.